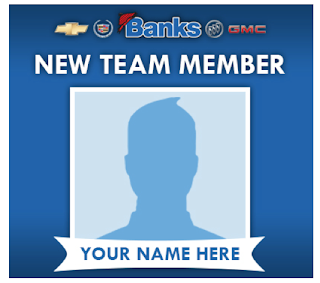 Banks Chevrolet is searching for candidates to fill a position in our customer care department. This is an entry level position and involves assisting senior customer care representatives in handling internet and phone requests from current and potential customers. 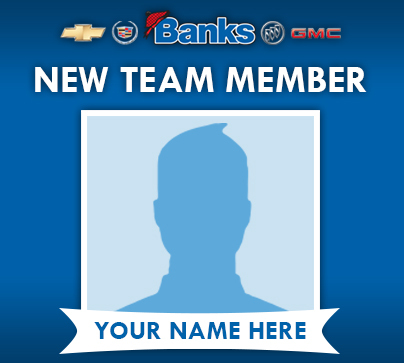 Applicants must possess strong written and verbal skills and must enjoy working in a team-oriented atmosphere. Prior phone training is a plus. While this is position is considered entry level, we are looking for someone who is interested in building a long-term career with our organization. Advancement potential abounds here at Banks! 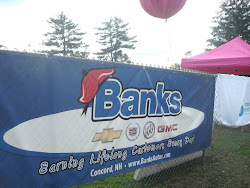 Please e-mail resume and cover letter to bsolomon@banksautos.com and we will follow up with you for a confidential phone interview. Serious applicants only, please.